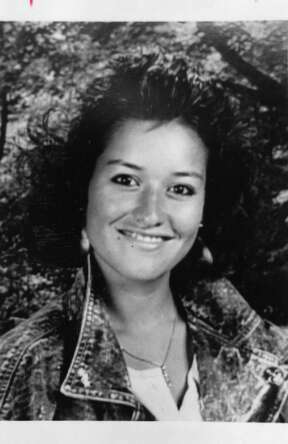 Campbell was convicted of the January 1991 abduction and murder of Alexandra Rendon in Houston. Rendon, a Bank One employee, was kidnapped from a Chevron station and driven to a desolate area. Campbell and codefendant Leroy Lewis robbed her of her money and jewelry and then raped her. Random was marched at gunpoint to a field and then told by Campbell to run. Campbell shot once at Rendon's head but missed. He then shot her in the back and left her to die. Lewis later gave police a taped confession. Rendon's body was found 12 days after the murder. Campbell was sentenced to death in Harris County in July 1992. In today's TCCA orders, Campbell's subsequent application for a writ of habeas corpus was DENIED. In today's United States Supreme Court orders, Campbell's petition for writ of certiorari was DENIED. Has he been to federal court yet? If so can anyone post the dates of each? This date might be tentative but it's official on the TDCJ site. The last tentative date in Texas was for Randall Mays back in 2011. I surmise that this is the last execution scheduled in Texas. I wonder if they have a drug supply problem along with Florida. Governor Scott has not signed any death warrants in quite awhile. Texas has only carried out 3 executions with the new batch. Surely they're not going to be out after having had only 4 executions. They shouldn't have a resupply problem. I have never seen Texas without numerous execution dates set. Something is up. It may well be that the Texans just don't have many gurney ready cases. Texas death row is down to about 265 give or take a couple.